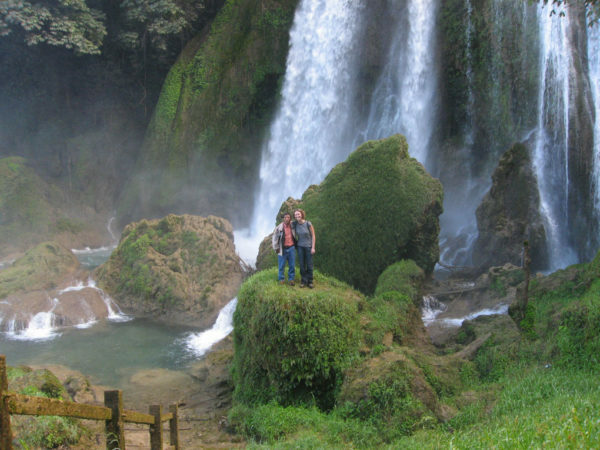 In the mountains of the tropical Ixcan region, in the department of El Quiché and the tiny town of Santa Avelina, the Maya Ixil cooperative is helping farmers to improve their communities and livelihoods. Maya Ixil evolved in response to sinking coffee prices and a need to increase profitability for farmers in the communities of San Juan Cotzal, San Gaspar Chajul and Santa Maria Nebaj. In 1998, the group began to organize and succeeded in gaining organic certification, and in 2004 it earned Fair Trade certification as well. These certifications signify not only an improvement in co-op members' quality of life but also improvements to their environment through sustainable practices. Maya Ixil maintains a computer lab, to provide students in the region with access to technology. Maya Ixil contracts agronomists to lead group workshops, as well as to provide direct technical assistance on individual farms. 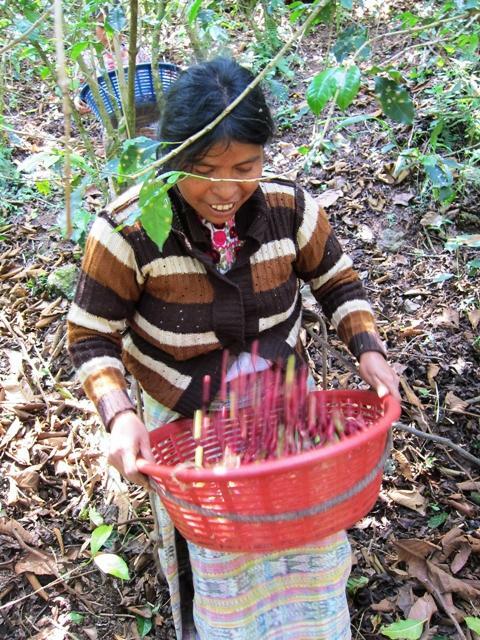 Coffee farming is heavily dominated by men in this community, though Maya Ixil does have 12 members who are women. To empower the wives of farmers to engage in additional economic pursuits, Maya Ixil created a microcredit fund to support income diversification plans, such as purchasing materials to raise livestock or to produce handicrafts and textiles. The additional income they generate both benefits the families and helps to promote gender equality in the community. 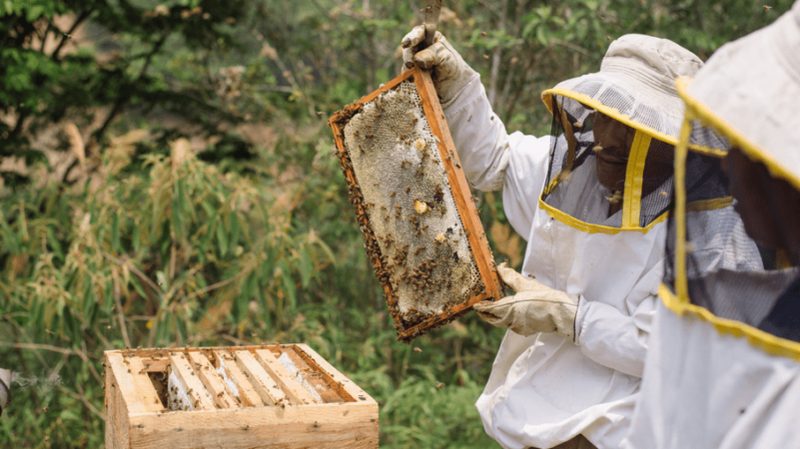 A pilot project by Food 4 Farmers has promoted commercial beekeeping among coffee producers. InterAmerican recently donated $6,000 to the program, which has helped coffee crops, provided a source of nutrition to families and created a supplemental source of income. Domingo de la Cruz Toma, the apiary teacher for the Maya Ixil program, and a coffee farmer himself, touts beekeeping’s potential to improve the lives of farmers over the long term. “My commitment doesn’t stop with my work,” he has said, “but is a small seed to hopefully grow the sustainability of this work for future generations.